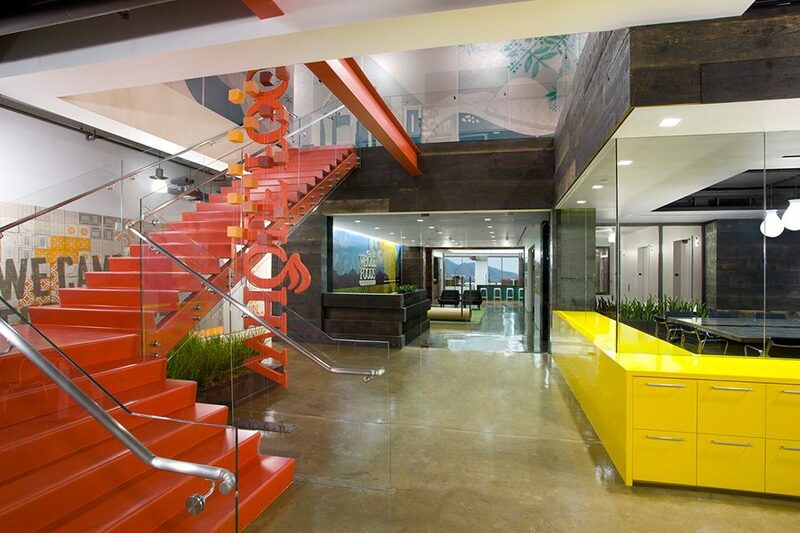 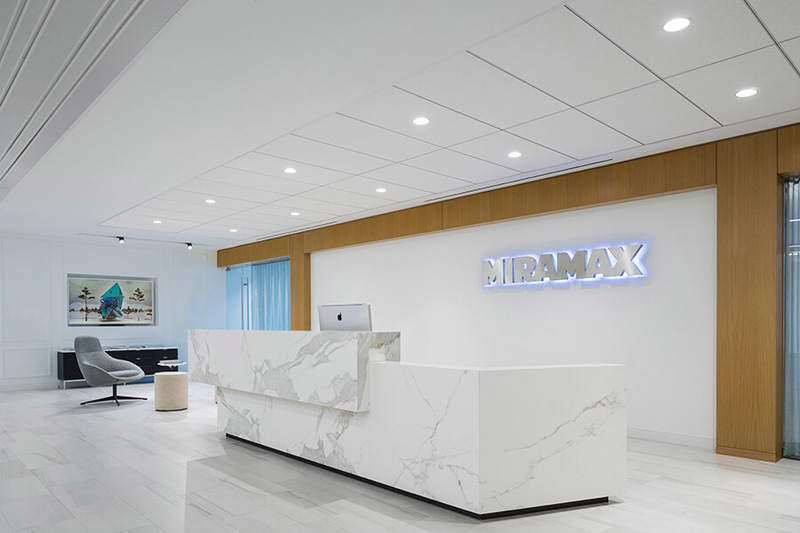 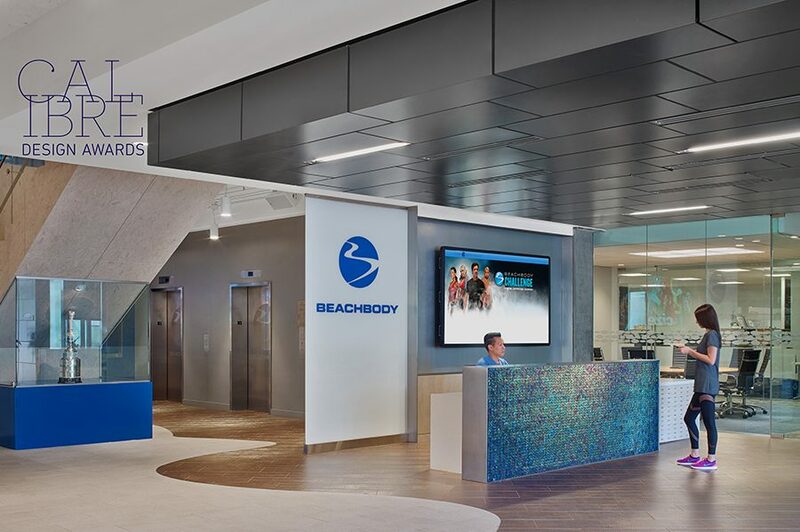 Beachbody, a leading provider of fitness, nutrition, and weight-loss programs, required a headquarters facility that embodied its dynamic and energizing brand throughout. 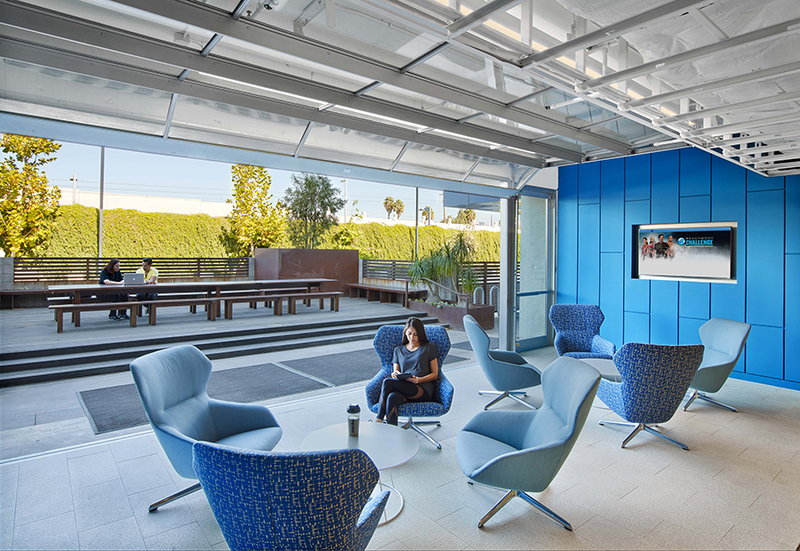 Based in Santa Monica, CA, Beachbody renovated their existing facility to more closely align with their corporate brand, while providing a comfortable and flexible workplace for its employees across multiple departments. 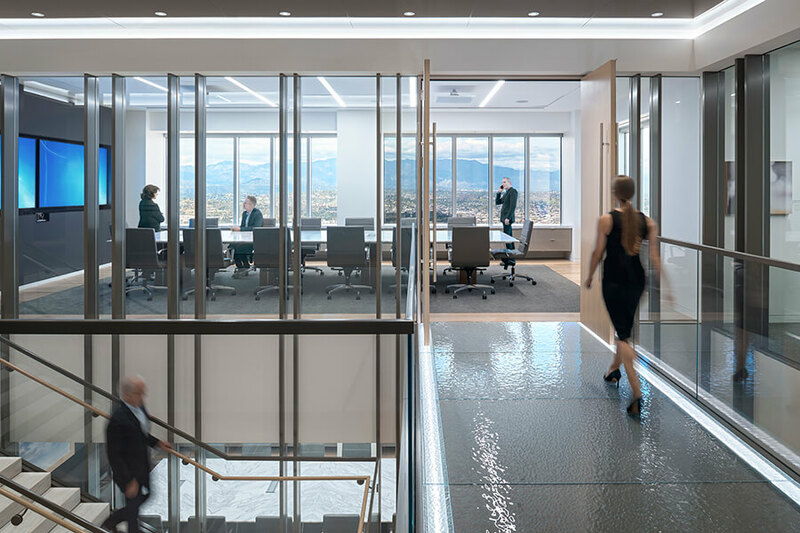 Alterations to the facility included the addition of a new feature stair, executive board room, community pantry, kitchen and retail store. 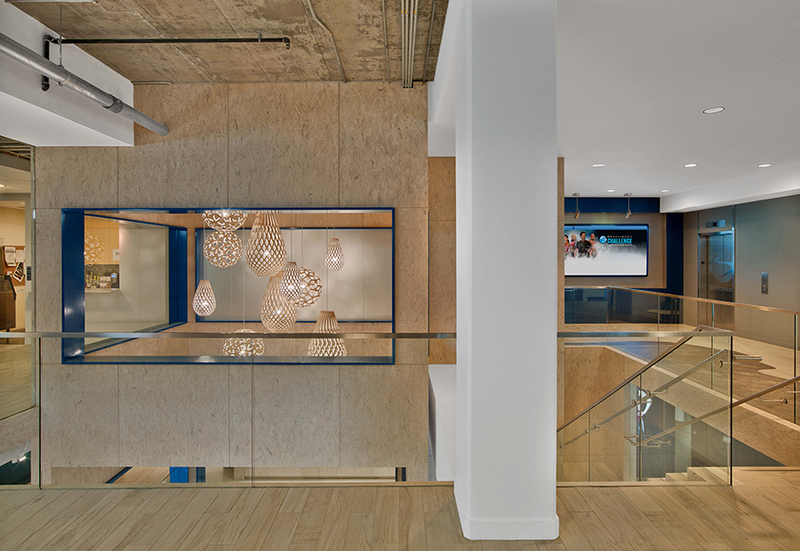 Working closely under the design direction of HOK, ECC incorporated beach-themed elements throughout, including the use of oriented strand board and constructing the feature stair to resemble a lifeguard stand. 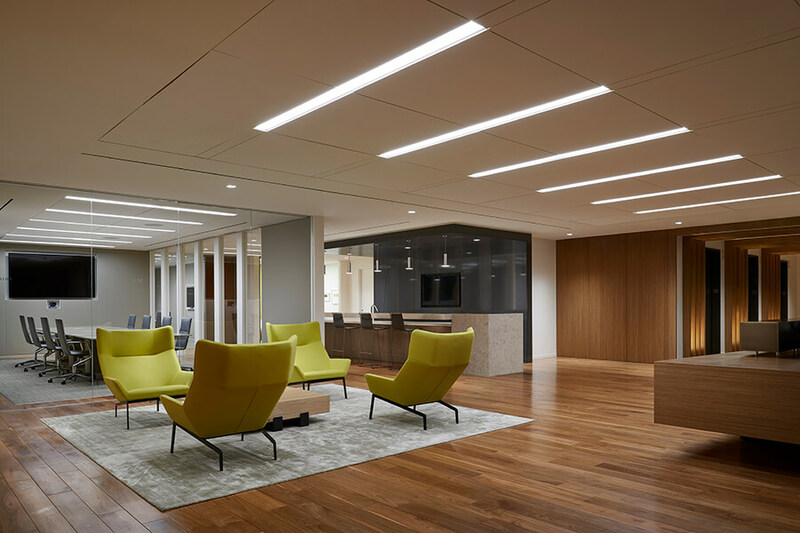 The 24 week construction schedule was accomplished by utilizing day, night and weekend shifts to minimize disruption in the occupied space.